Apart from being cute, Otto Orondaam is young, passionate, and driven. You can’t take away his passion for education, especially for vulnerable and underprivileged children. In 2012, Otto was going across 3rd mainland bridge and the huge traffic made him notice the Makoko community sitting on the lagoon. He visited the community later and discovered that reports of the humanitarian crises in Nigeria and other parts of Africa were true. “I saw thousands of innocent children without clothes littered everywhere; children who should be in school but were not. It was a sad reality and that day I made the decision to resign from the bank and try to solve some of their problems. And that was how Slum2School Africa started,” Otto said. Now that’s what we call passion! A job in a bank was a big deal at the time, and leaving that to set up a not-for-profit organisation shows selflessness and love for the weakest and most dependent among us. Today, less than 5 years later, Slum2School Africa has worked with over 5,000 volunteers across 25 countries and provided support for over 11,000 in Nigeria. 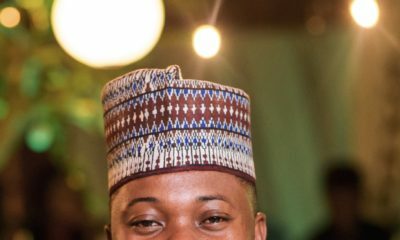 Otto is a LEAP Social Innovation Fellow, a 2016 Mandela Washington Fellow and he sits on the West and Central African Regional Advisory Board for President Obama‘s Young African Leaders Initiative (YALI) as well as the board of the Lagos State Employment Trust Fund. 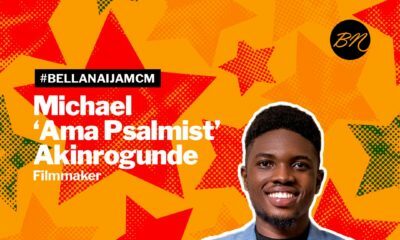 He also won the Lagos State Honors Award as the Most Outstanding Corps Member in 2012. 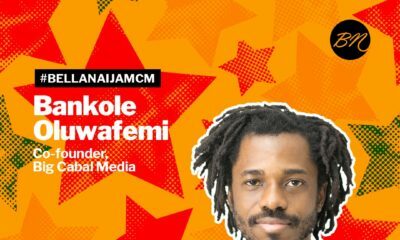 He won The Future Awards Africa Innovator of the Year in 2012, as well as the Prize for Education in 2013. The Nigerian CSR Awards, Nigerian Leadership Awards, 2013 are also parts of the recognition Orondaam has received. Selfless. Kudos where it’s due. “Apart from being cute”. How do you even start a Career/Business article with that. Well, it’s BN. Who cares? The questions I want immediate answers to are ,is he single,how old is he, is he ready to settle down, how many kids does he want to have? I have so much respect for young guys like him?.Well done !!! Otto is dating one babe like that, they go everywhere together. Don’t know if they are headed to the altar sha. Lol. Same question on my mind ?? Even if he’s dating sef. There is love in sharing. Hides face and runs away. Lol. My secret crush Otto since 2014. Wow…….Otto has come a long way…..quiet ,calm and calculated…always saw u at my friends cafe n really liked ur persona…nice job… V got similar dreams and goals too..
Hmmm. Oron? Is it same Oron? Ok oh! No matter how far you go in life never forget that there are people who knew you in your humble beginnings. 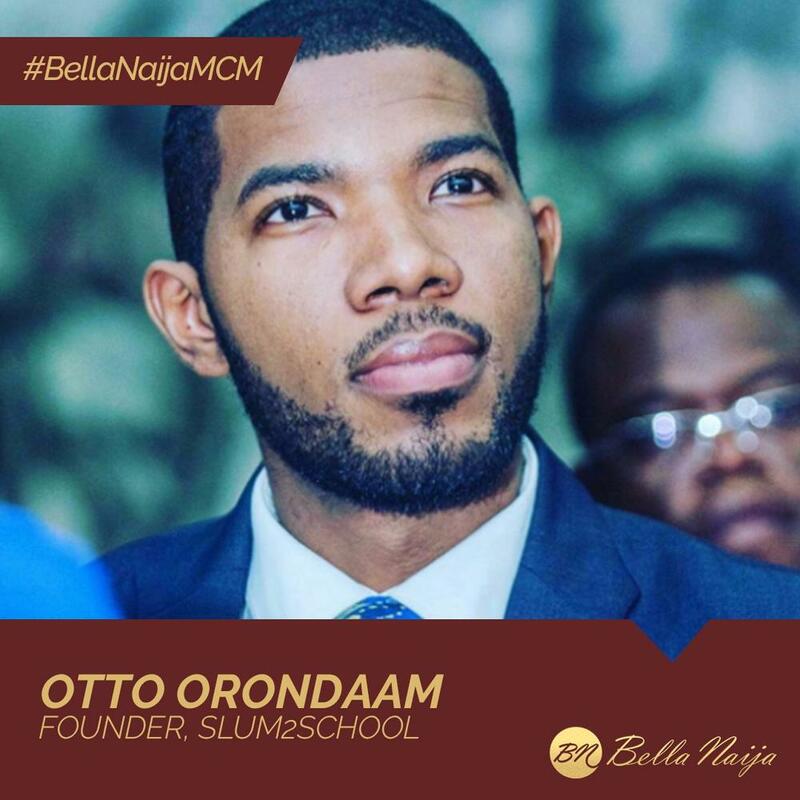 Perhaps he’s changed, but this story here is a little twisted about how Oron came to Slum2School. #sipstea But it’s non of my business. Oh wow, I volunteered with this organization when I visited Naija in 2012 (I didn’t even know it had only just began then) it was one of the most humbling and exhilarating experiences everrr. We gave gifts & food to kids in about 3 diff slums and they were filled with so much joy! I truly had a great time and loved being a blessing to those kids. Funny enough, at the time I didn’t realize he started the organization, he simply introduced himself and mingled like a normal friendly guy. He was so down to earth and easy going, not knowing he was the brain behind such a phenomenal movement. It was maybe a year later when I saw it in an article that I realized it, Lol. This guy is headed for greatness…in fact, this is the beginning of his best days ahead and he’ll continue to impact lives tremendously by God’s grace! More fire in your soul, more light in your vision and more Grace to your spirit.